Robert J. Luksis, Jr. Robert J. Luksis, Jr. Rob Luksis is a Private Wealth Advisor with the financial planning firm Mosaic Wealth Consulting. 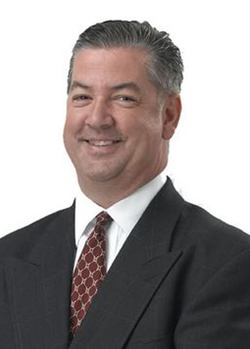 Mr. Luksis has more than 20 years experience in the financial planning industry and specializes in wealth management. He takes a relationship – based approach counseling his clients in the areas of wealth management, retirement planning, estate planning, insurance analysis, education funding and business owner succession. He received his BA from the University of Pittsburgh and his MA from Slippery Rock University. Outside the office, Mr. Luksis dedicates a lot of time to family and community. He and his wife Karen reside in Canonsburg, PA with their two children, Jules and Ava.